"Why do witches like to ride their brooms when they are angry?" Because they are afraid of flying off the handle! Knott's Scary Farm Halloween Haunt is no laughing matter. 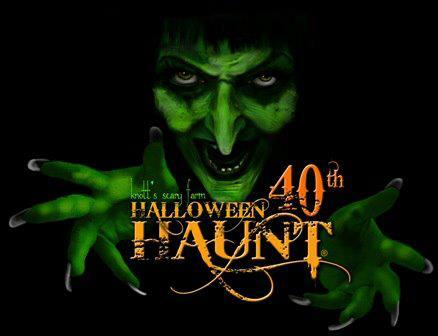 In celebration of their 40th Anniversary the green witch will be coming back. This event is not one for the wary and could possibly be one of the scariest Halloween experiences of your life. The first time I went to Knott's Scary Farm was my senior year in High School. I still have memories of being scared so badly that I cried - and it was awesome. Every year we go on the hunt for the scariest haunted house in Orange County, and yet nothing can ever compare to the haunts happening at Knott's Scary Farm. This year my husband and I will relive our high school memories and have a date night at Knott's Scary Farm. I can't wait to report back the fun, thrills and haunts we experience during our night at Knott's Scary Farm. Tickets will be on sale soon. 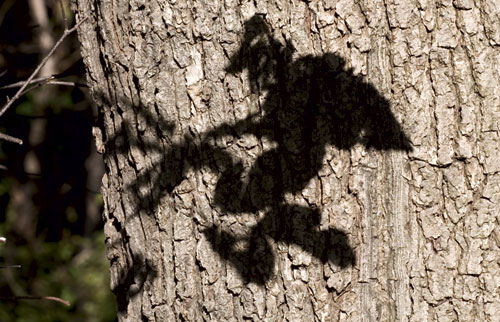 The shadow of the green witch was just spotted flying by. Disclosure: We are being provided with media tickets for review purposes only. All our thoughts and opinions are of our own.